There’s been a bit of a face-lift and a change of name – What use to be called “Stampin’ Dragon Designs Challenge Blog” is now “Dragons Lair Designs Challenge Blog” so that the name “Dragons Lair Designs” runs through all of the sister sites – be it the store, challenge blog, inspiration blog, etc. 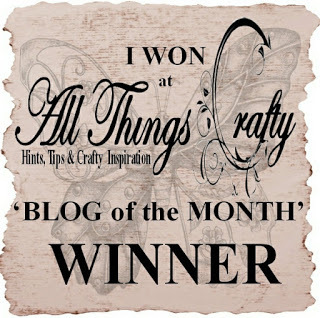 So – each ”Dragons Laire Designs Challenge Blog” challenge goes live the first Friday of the month with a new theme each time. The winner will get picked by “Random” so that it is fair for all levels of crafters. 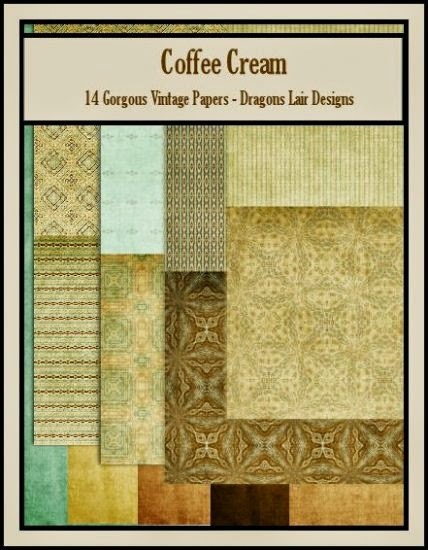 The winner this month gets a prize of The Coffee Cream paper pack from DLD, as well as a badge for their blog, and the winning entry will also be highlighted on the challenge blog the following month. Although we’d love to see Dragons Lair Designs items on your creation, you may ENTER the challenge using ANY MATERIAL you wish as long as you clearly follow the set theme. You may enter the challenge with only 1 entry per month. So why not consider joining in with us this month – go to the challenge blog and have a look at the rules and the inspiration created by my fellow Design Team members. I’ve chosen three fairies from the store for my project and decorated a small, tripple frame, wall hanging to hold them. 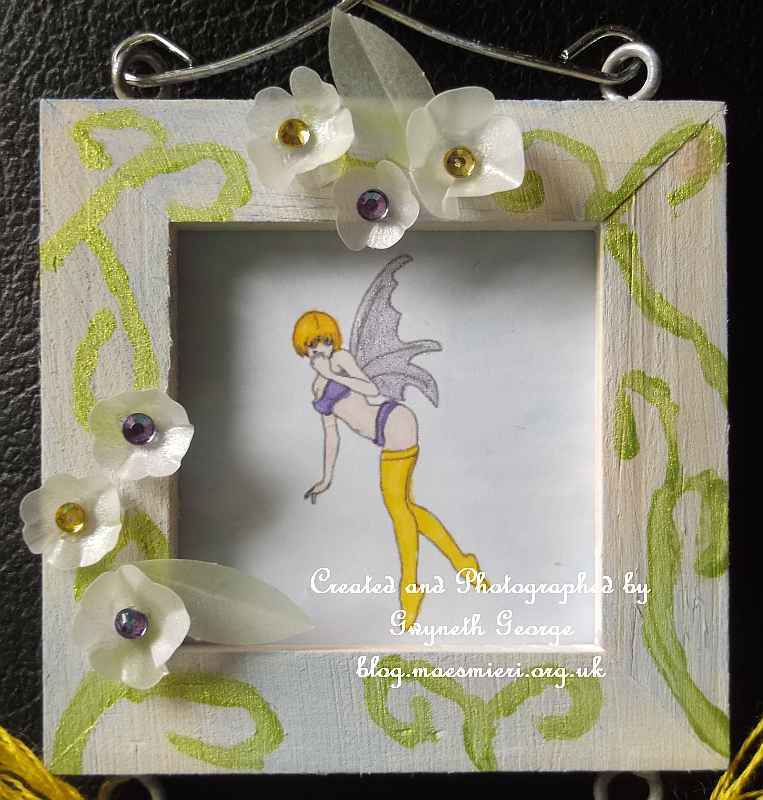 Although the fairies look very similar, especially when coloured up in the same colour scheme, they are not the same fairy in different poses, as you will spot if you look carefully at their wing size and shape. Part of the “little extra fun” we had on the Stamping Dragon Designs Facebook Group a few months ago was some fun activities to name the two bottom fairies. By some strange quirk of fate, both their names started with ‘A’, one with a Welsh name and one with an English name, so I suggested to my young nephews, who gave a list of suggestions for the group members to vote on for the Welsh name, that they should choose a name starting with an ‘A’ for the top fairy. Thumbnail photos of some different areas/angles of this card. Hopefully you can see the sparkle on areas of the fairies. This fairy in the top frame has now been named Azelize. (a big name for such a little fairy but the three names had the same number of votes). This kneeling fairy in the bottom frame was named Amelia, the nephews choosing their favourite from a list of sugestions that members of the SDD FB group came up with. ProMarkers : March Hare, Lilac, Purple, Canary, Gold, Powder Blue. Firstly I measured the aperture of the frames, which is 4 centimeters, and then I printed each image out at a size that would fit into the frames. As the images were so small I had to add a fine nib to each of my ProMarkers to colour in the digi-stamps (Note to self – next time you do a dinky little project like this – choose some pre-coloured images to use or buy larger frames – the areas to colour are tiny at this size and very difficult to do, even on my best days. That’s not to say that others without dexterity issues would have a problem of course.) I used the acetate front of the frames to put over the image to position them properly and drew a line around and cut them out the correct size for the frame. I then painted the frames using white acrylic paint. After it was dry I mixed a small amount of blue into white and dry brushed it over some areas. I then painted on some green swirls, and put in the three images. I then used my ScanNCut to cut out some flowers to decorate the frames, sticking these on using glue gel. I coloured the clear gems with two of the ProMarkers I’d used on the image to put in the centre. I finished off by tying some of the embroydery floss to the joining rings, breaking the groups of six appart to give a fluffier look. 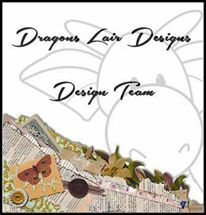 If you fancy trying out some of Dragons Lair Designs lovely downloadable items please do visit the Store, and the minimum spend is only £2 (you’ll find great digi-stamps and lots more). 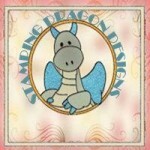 And why not join the “Stamping Dragon Designs” Facebook group. It’s a small, fun, group where we have lots of different activities which include exclusive challenges, daily inspiration and giveaways – and there’s a loyalty club for those who take part as well where taking part gets you points, winning gets you more points, and get enough points and you get a voucher to spend in the shop. Etsy Shop – Instant downloads! Dragons Lair Designs – Inspiration Blog : a showcase blog for lots of different crafting made using Dragon Designs. 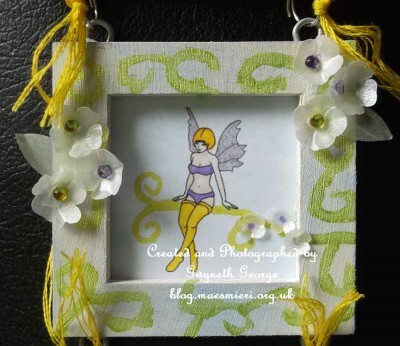 Hi Gwyneth, Love this project, fabulous colours and love those Fairies. Not typical fairy images, but quite tasteful! Fabulous triple hanging frames you have created – love the design and the pretty colours you have used . I always have loved that fairy. It’s one of the images that I bought from them. Gorgeous cards today!